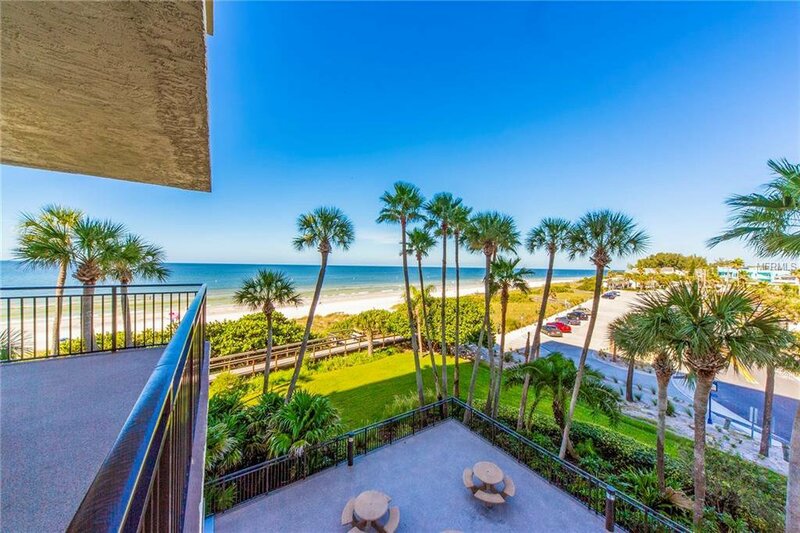 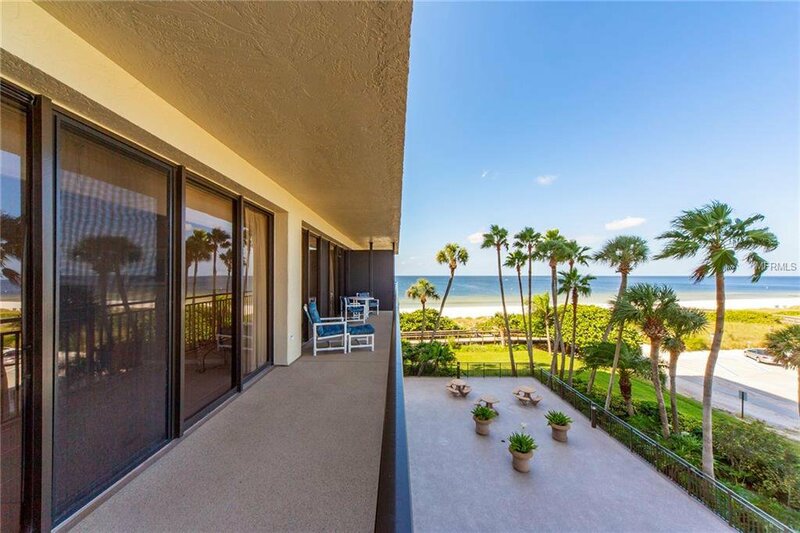 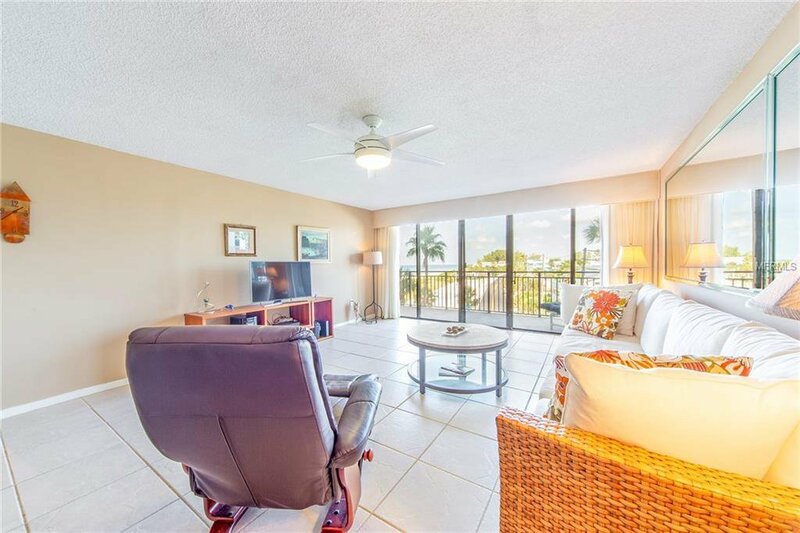 Enjoy stunning sunsets, City, Beach and Intercoastal views from your private newly refurbished balcony. 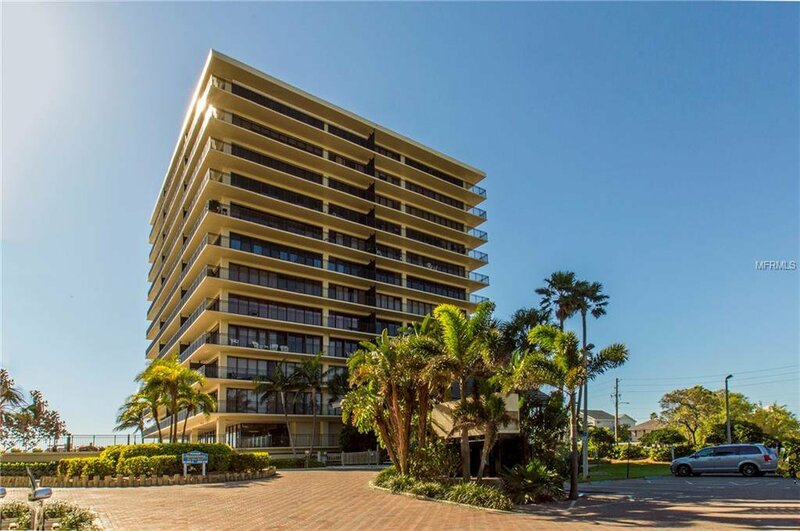 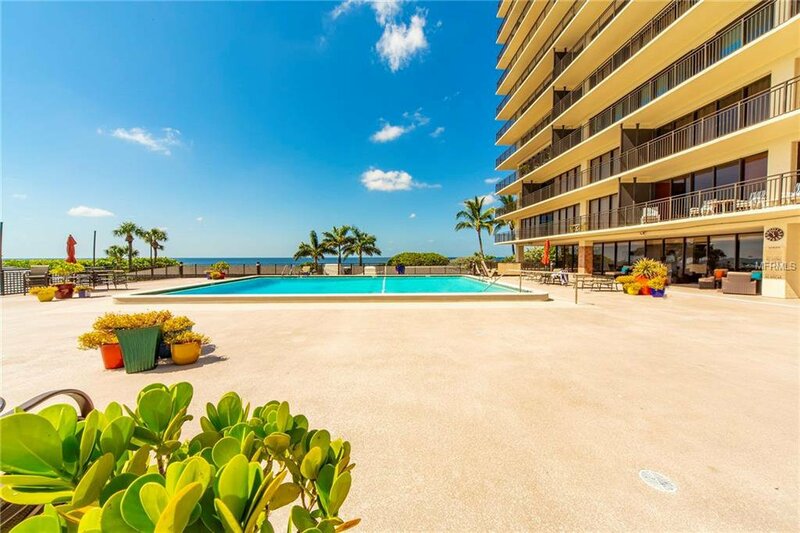 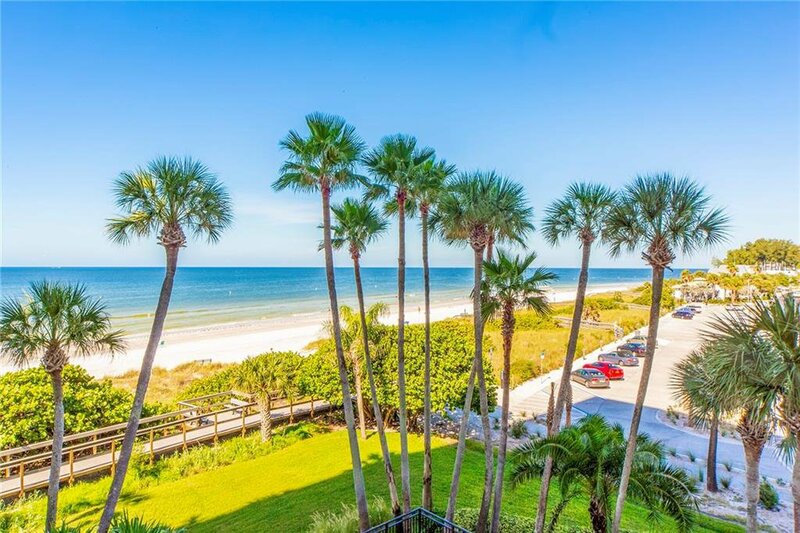 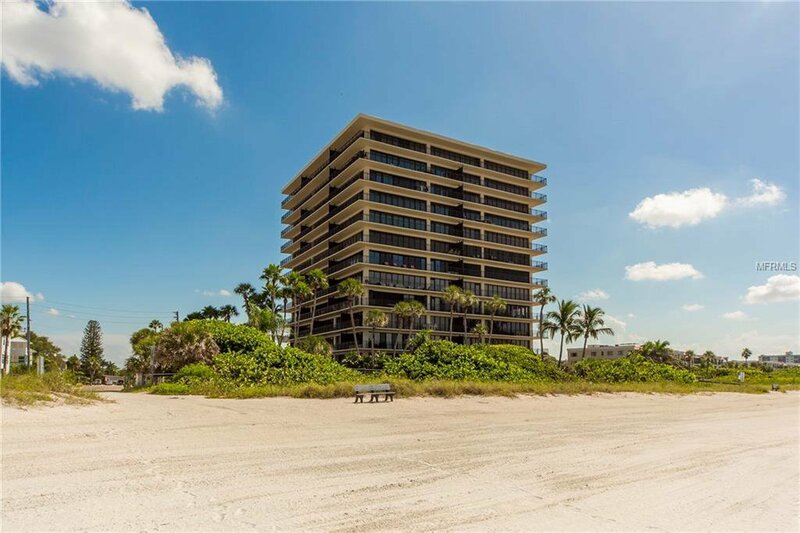 Exclusive beach living in the Mansions By The Sea Condos. 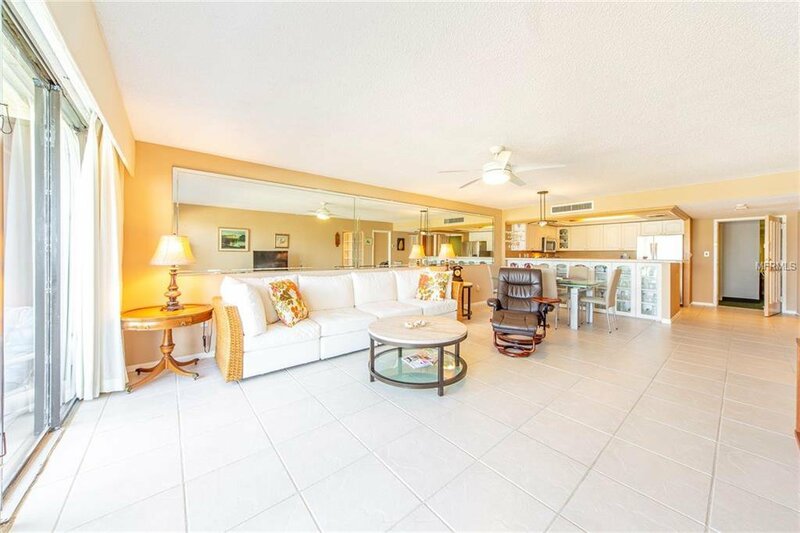 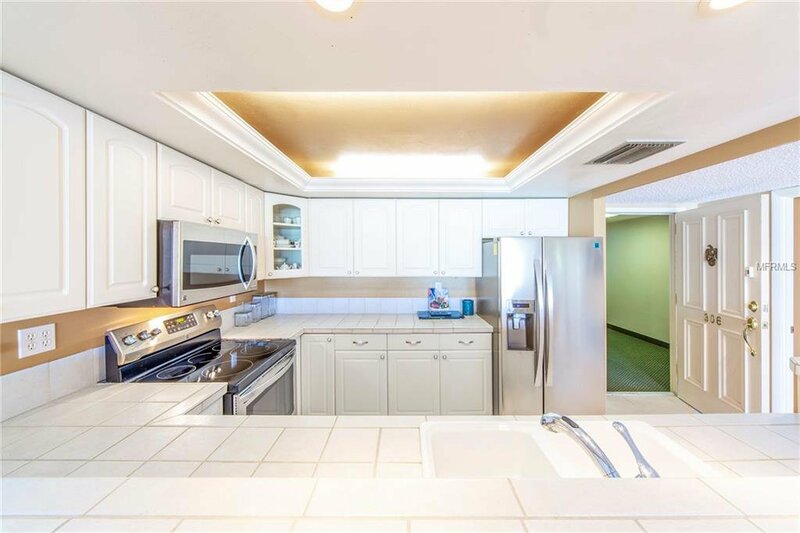 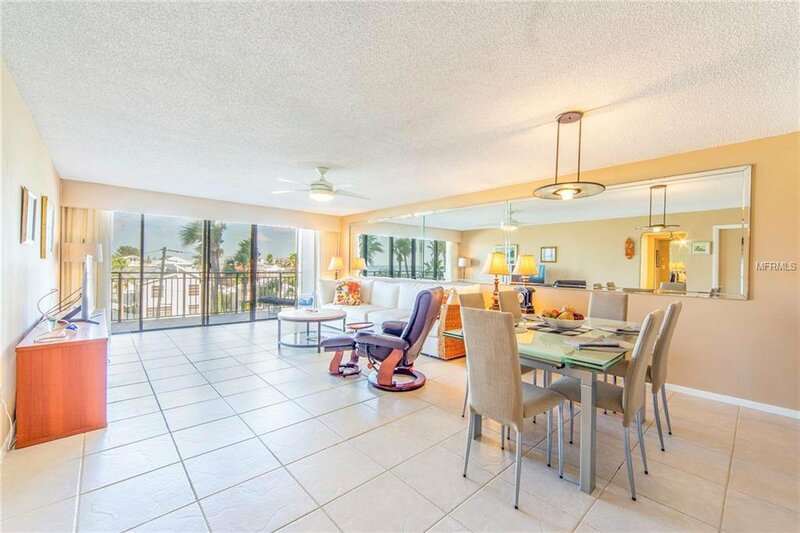 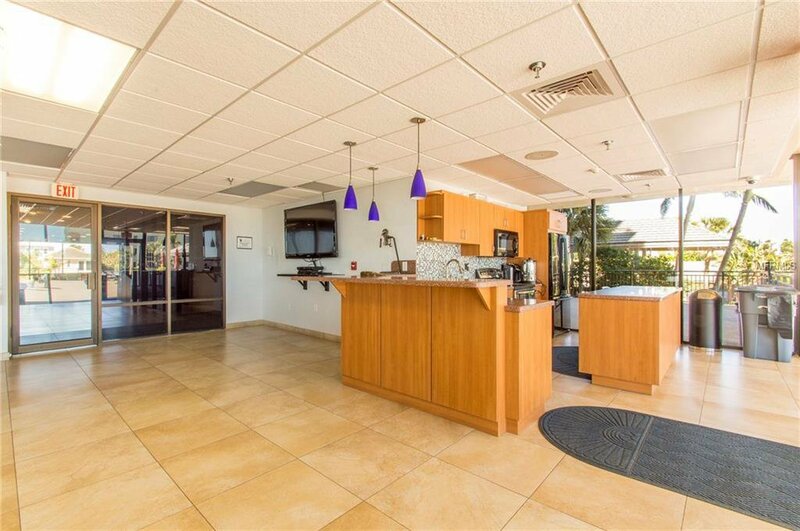 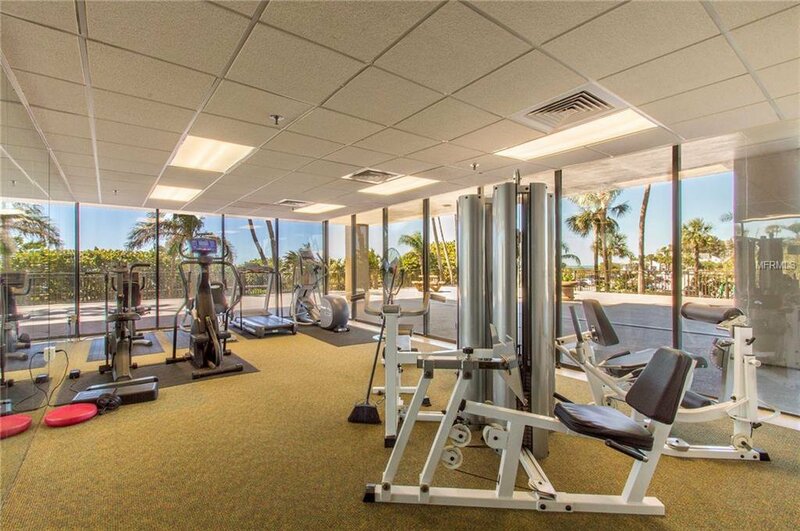 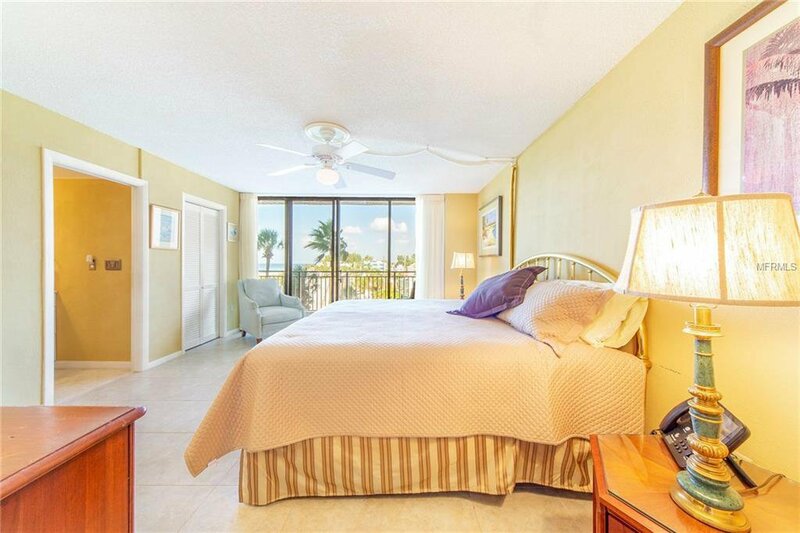 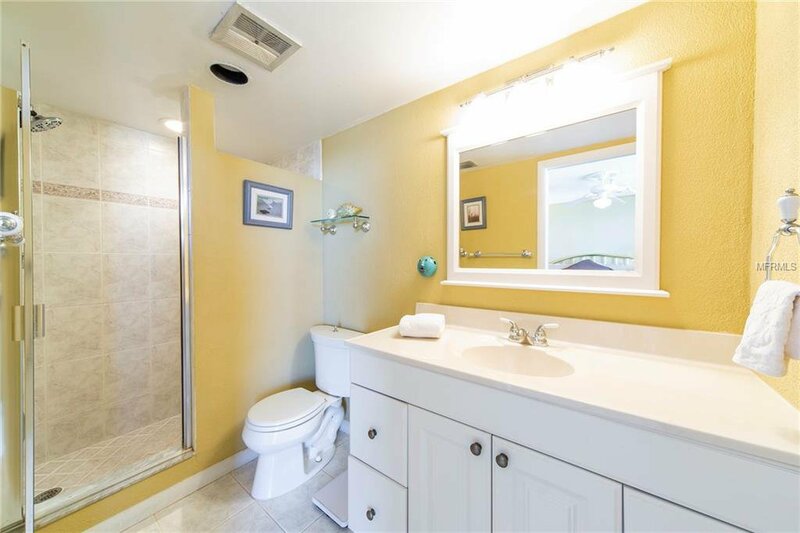 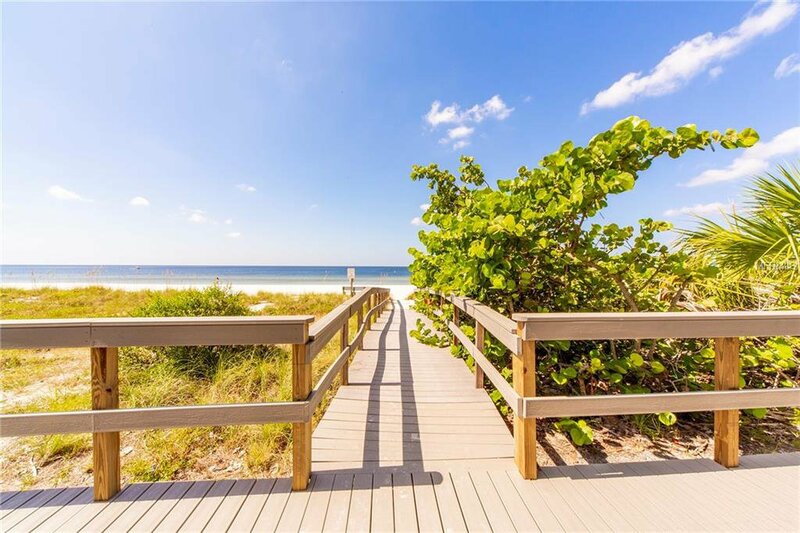 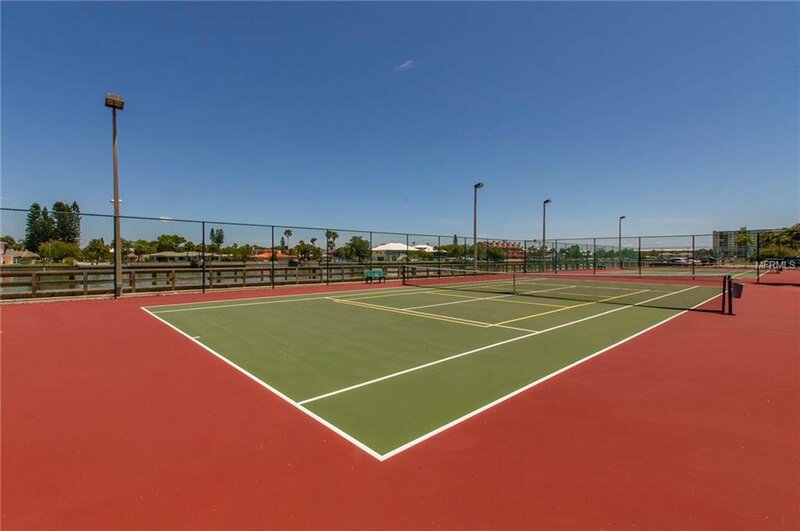 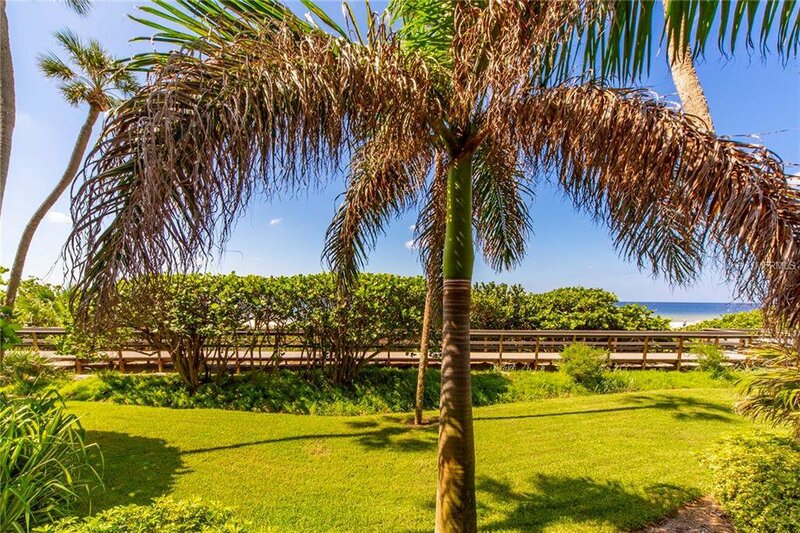 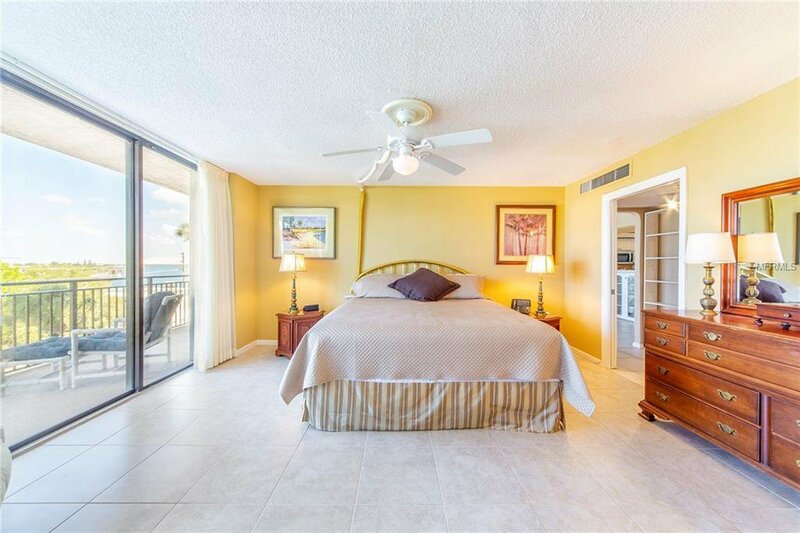 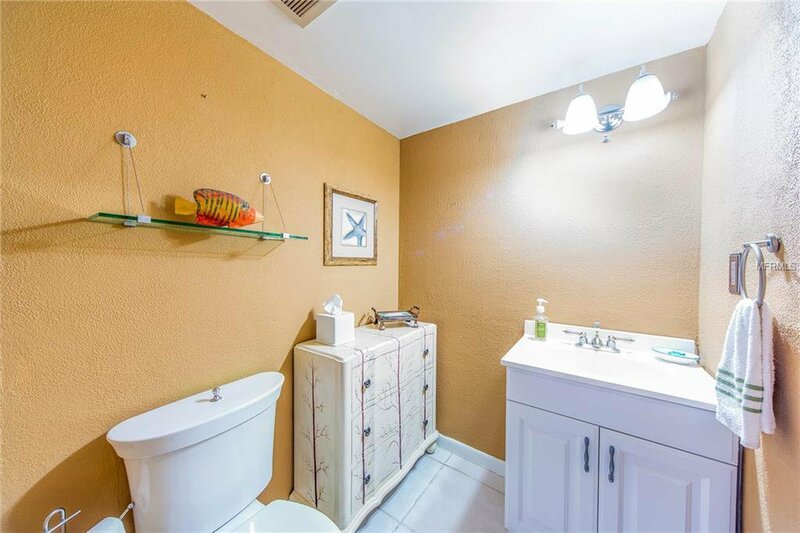 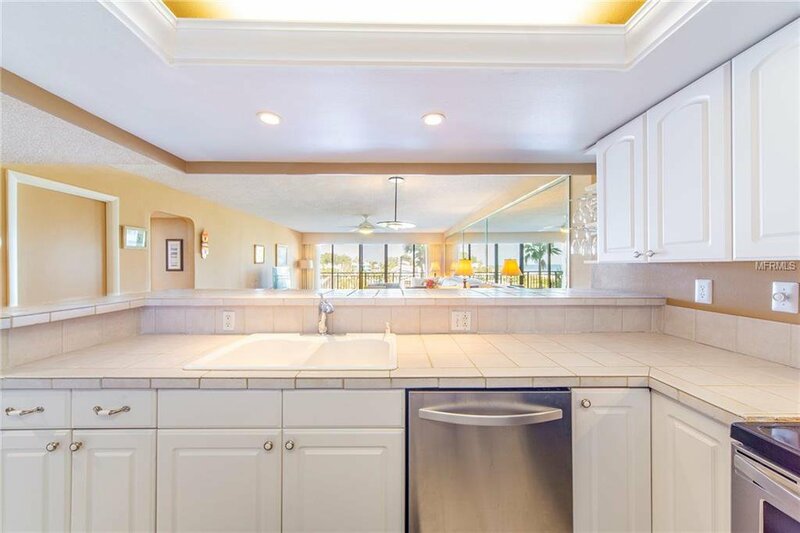 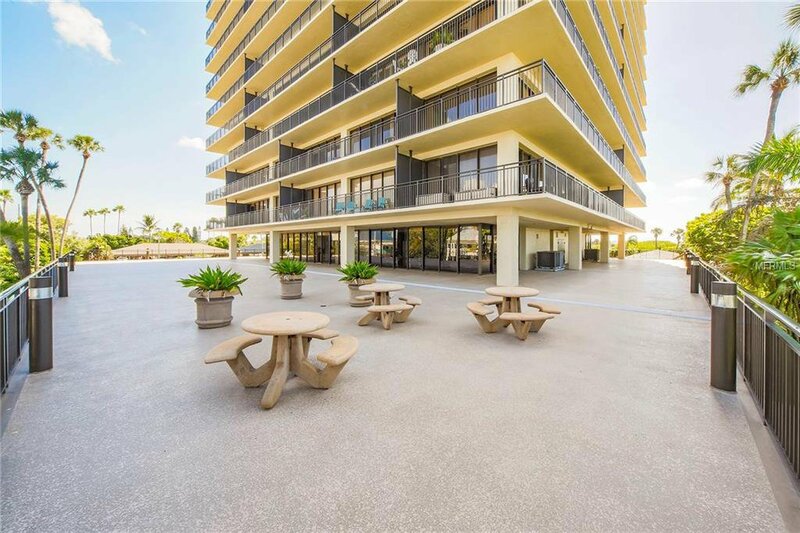 Play tennis, relax in the beach front heated pool, enjoy a stroll on the boardwalk surrounding private Sunset Beach and cook your favorite meal on the outdoor grills. 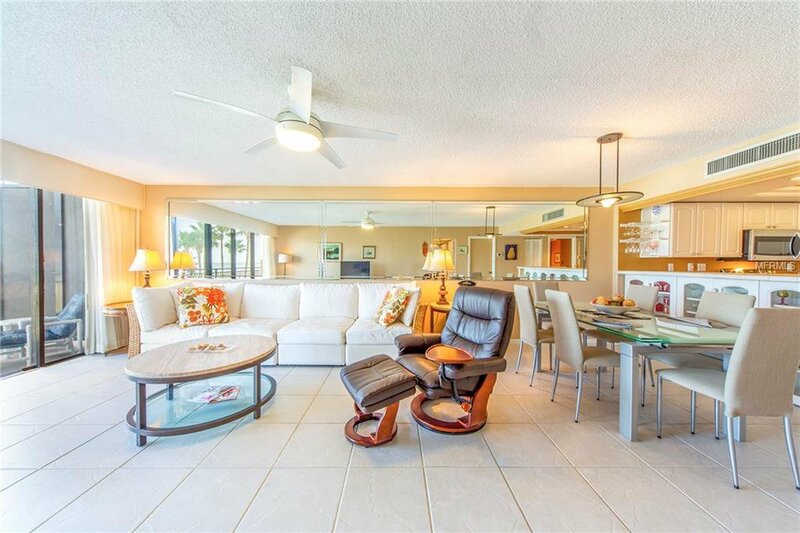 This private community is still close enough to walk to restaurants and other venues. 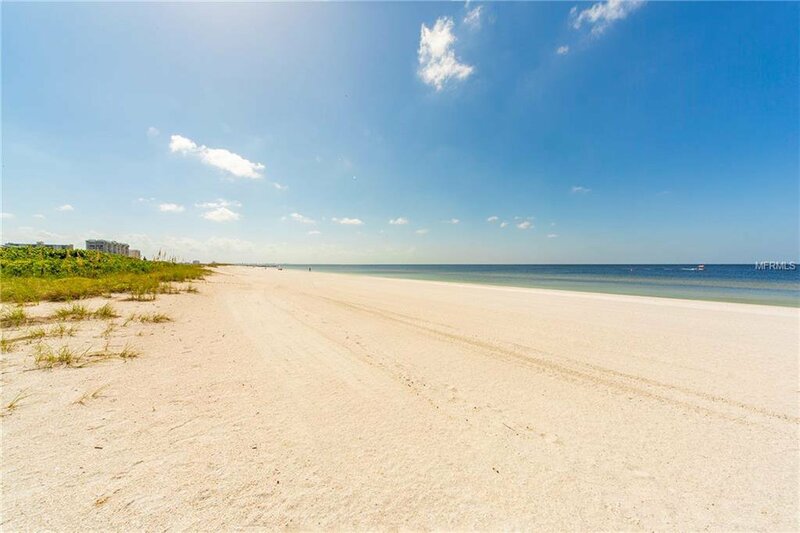 Enjoy the Beach life today.